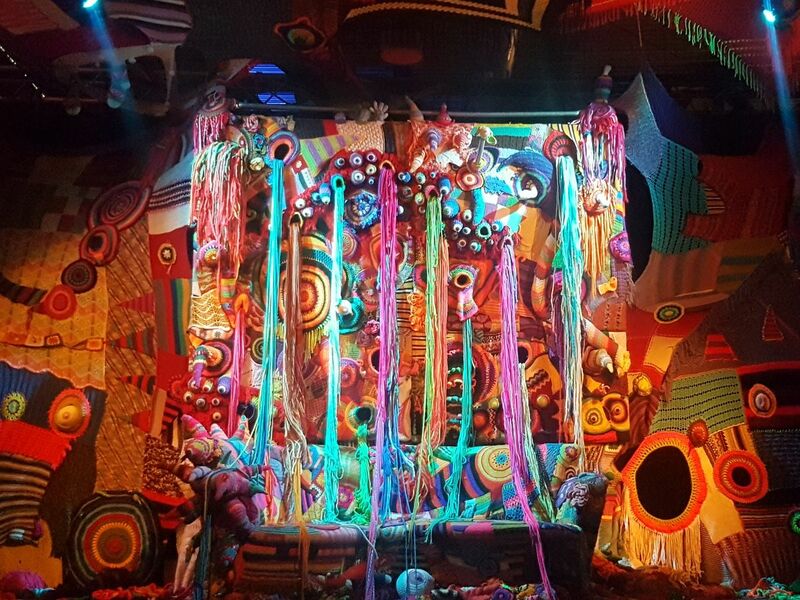 …is a trade fair for stage productions, music and events with live performances by artists and an extensive exhibition area. 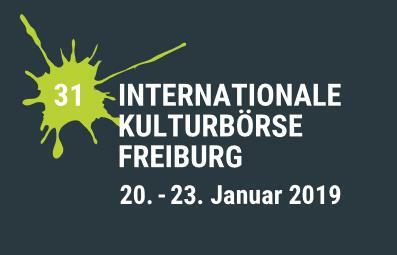 First held in 1989 at the Bürgerhaus Seepark convention centre, the IKF has been at home since 2001 on the Messe Freiburg exhibition grounds. Important: The IKF is a trade fair and international industry event, not a festival. 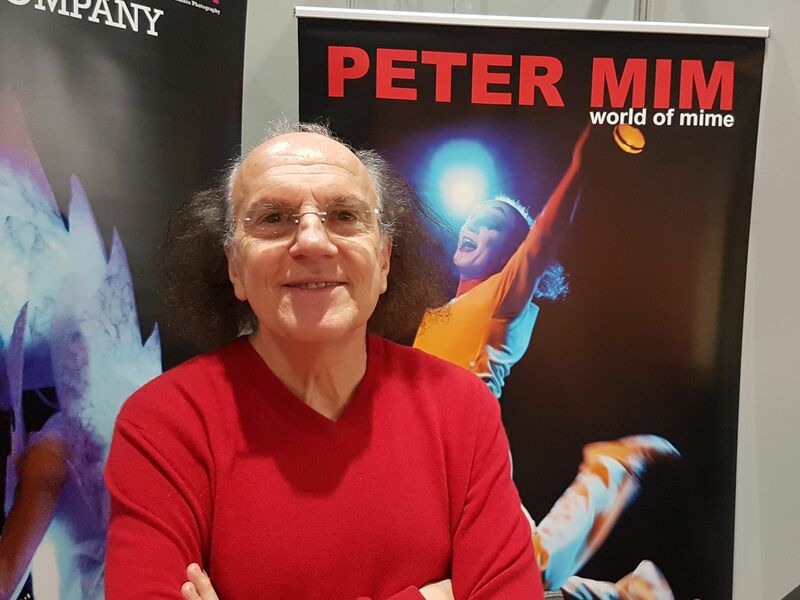 Peter Mim was born in Topolovgrad, a small Bulgarian town. He trained as an actor and mime in Moscow, Sofia, Prague and Paris. Already in 1973 he founded the “Pantomime Studio” and the theater group MIMANS in Sofia, with which he became known in his homeland. For more than four decades he has given guest performances on major stages and festivals around the world. Since 1991 he lives in Isernhagen. There he opened the mimart studio in 2005. His artistic models are Marcel Marceau and Charlie Chaplin, their performances are based on their classic pantomime. 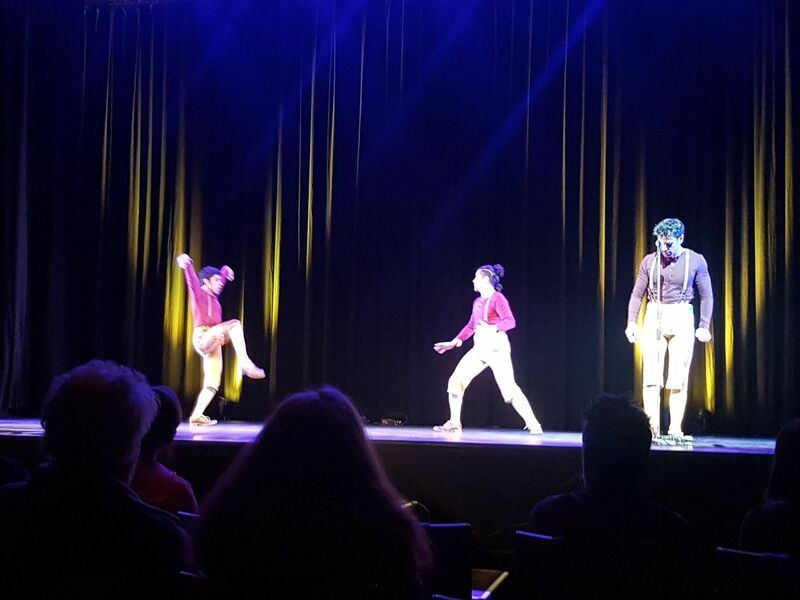 For more than 25 years Pantomime Bastian offers versatile programs for your events. 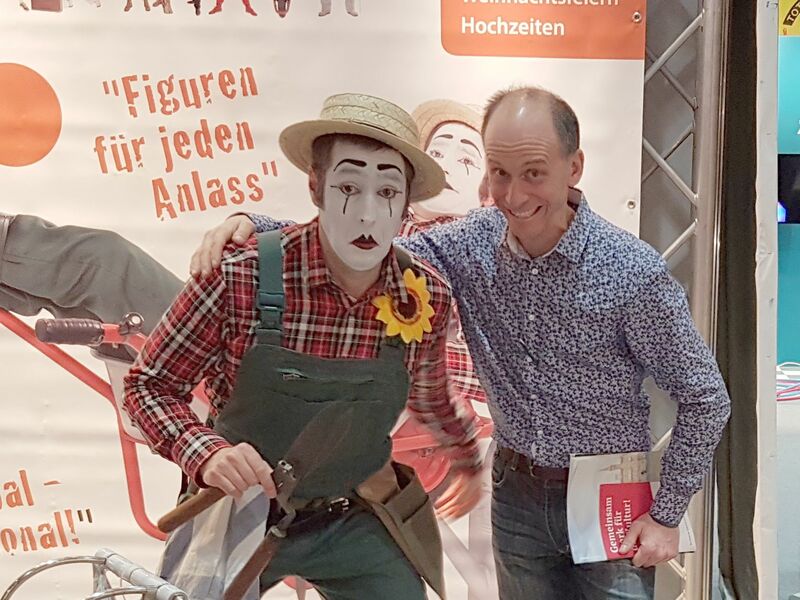 Whether as a solo artist or together with his partner PAN, in a classically elegant outfit with a tuxedo or as one of the numerous developed figures – in Bastian’s repertoire, you are guaranteed to find something. The native New Zealander Trygve Wakenshaw is a physical comedian, a graduate of the prestigious theatre and clown school, the Ecole Philippe Gaulier in Paris, which has become well-known for successful alumni such as Sasha Baron-Cohen or Emma Thompson. 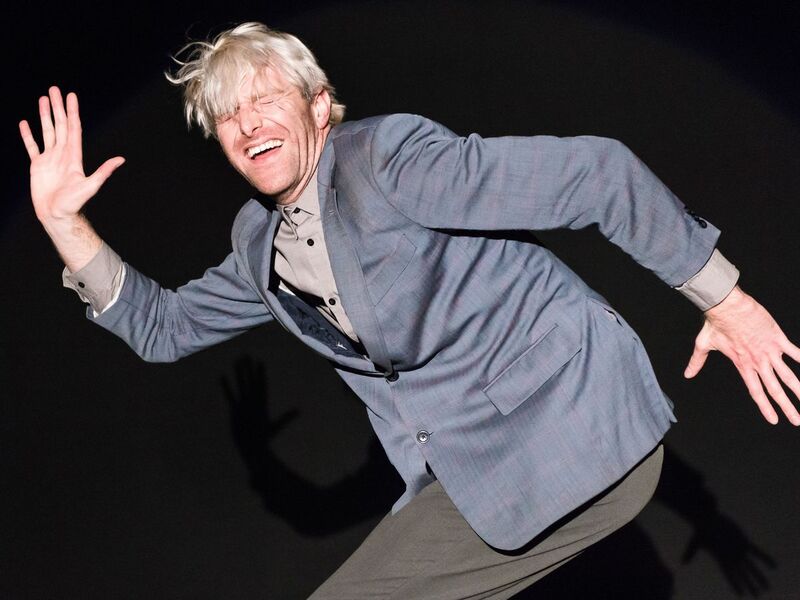 Wakenshaw’s unique style combines mime, physical comedy and a pinch of nonsense – he can only be described as crazy, daring, and uniquely eccentric. This award-winning clown, who is celebrated by the critics, presents his absurd stream of consciousness in various shows: The Water Trilogy Squidboy, Kraken and Nautilus was and still is a big hit on stages and at festivals around the world. 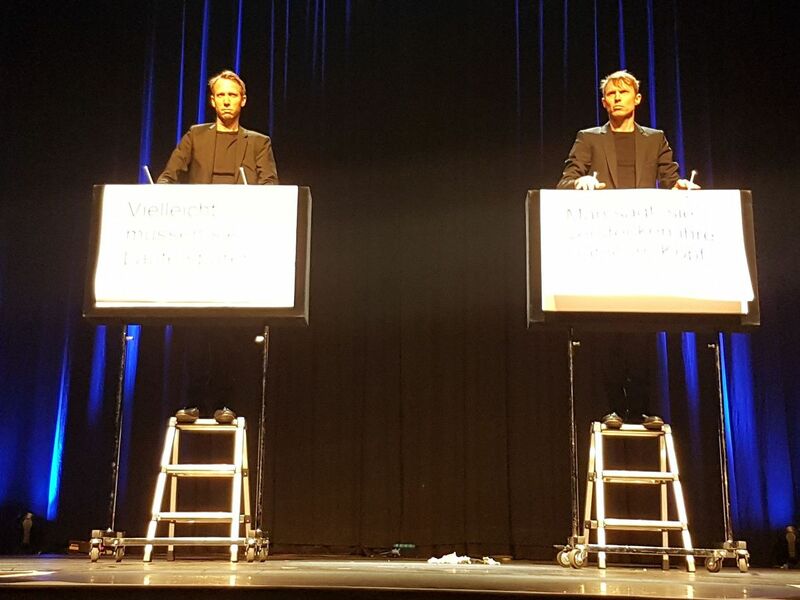 As is also the two-man show, Mad Office, where the absurdity of daily life in the office is transformed with incredible slapstick into an amusing celebration of the banal.